Today, we would like to introduce a place where you can eat your native dishes at very reasonable prices. 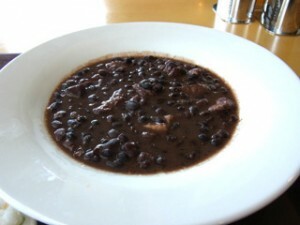 Let’s see the report of a blogger, Mr. K.
Can you see Muslim “halal meat sauteed lamb” and the Brazilian dish, “fejoada”? 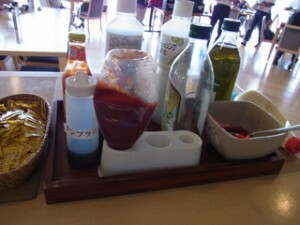 I think it’s quite difficult to find reasonable restaurants in Japan serving these kinds of special dishes. And look at the price! 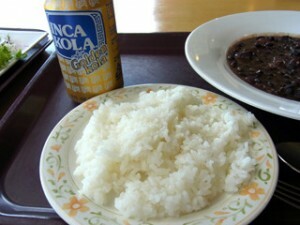 The lamb is only ¥390 (US$5) and fejoada is ¥490 (US$6.40). Reasonable (^o^)! 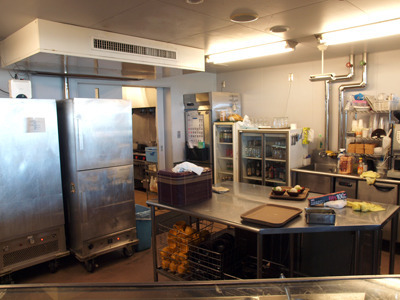 The restaurant is in the JICA (Japan International Cooperation Agency) Yokohama building. Actually, this is not a regular restaurant. 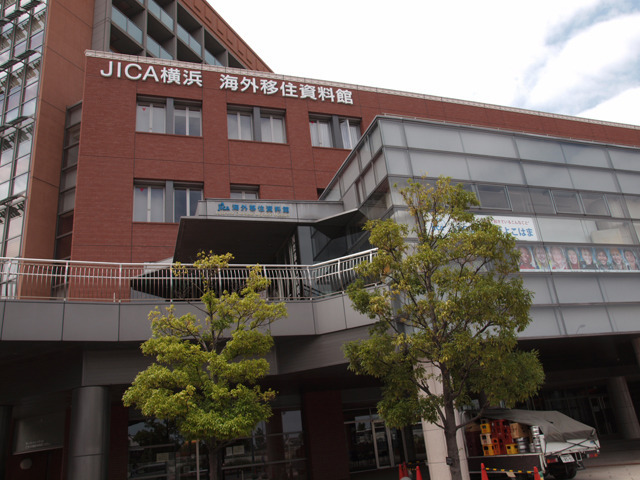 This JICA building has an accommodation facility and many job trainees from developing countries stay here. (Some people live for several years.) So, JICA maintains this restaurant for those who miss their home country food 🙂 But don’t worry. It’s open to the public. 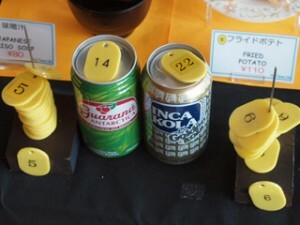 They not only have foreign dishes, but also unusual beverages. This is what Mr. K ordered. 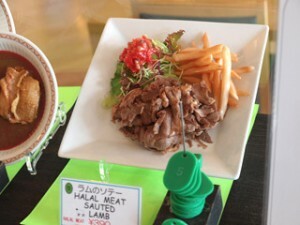 Halal meat sauted lamb >> ¥390 (US$5), Brazilian galana drink >> (US$2), tortilla >> ¥110 (US$1.4). Reasonable!! 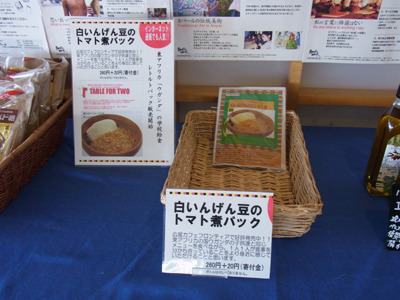 How about the taste? Mr. K has a first bite…munch munch……. Oh, look at his happy face. It must be delicious! And this is fejoada. 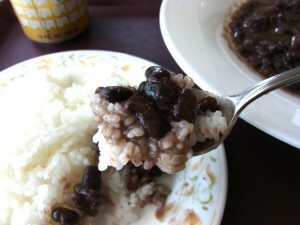 Looks like Japanese “oshiruko” (sweet red bean soup), but it comes with rice. I wonder how it tastes like. May be like chili con carne?? 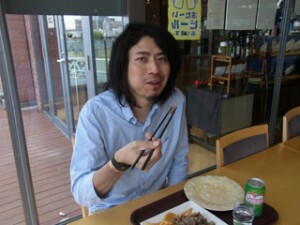 And this is the head chef who makes international dishes at this restaurant. 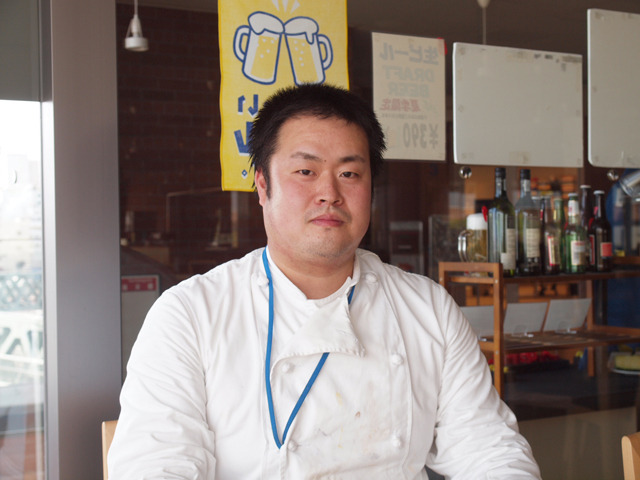 He cooks unfamiliar dishes by investigating on the internet. 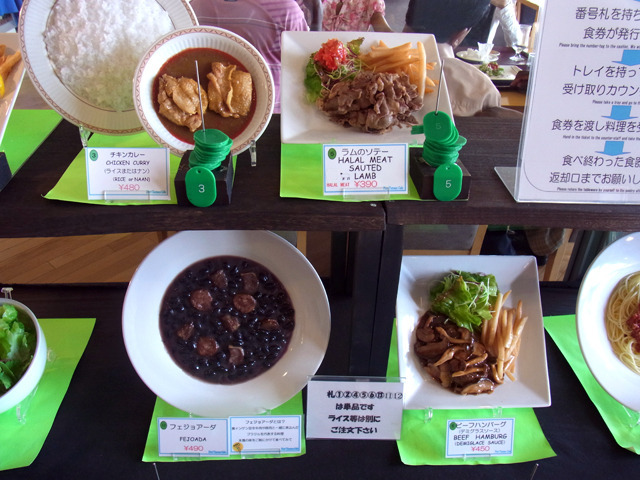 Sometimes he changes the recipes a bit, because the restaurant caters not only to foreign diners, but also to many Japanese customers. 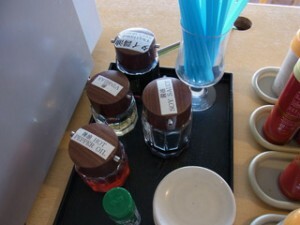 There are many kinds of foreign seasonings. 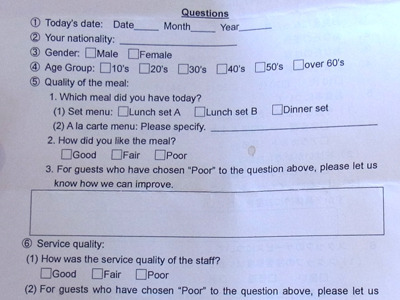 The questionnaire is written in English. They also have packed food. Maybe good for gifts.